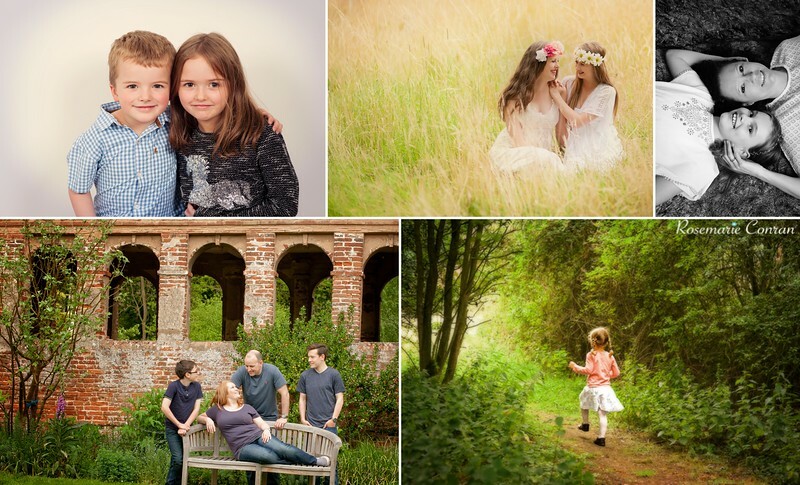 If you know of anyone raising money for a charity or a good cause,share this post with them to apply for some of our amazing £175 family portrait photography gift experience vouchers. We donate these vouchers free of charge to fundraisers as raffle or auction prizes, so let us help you to raise more money. Leave your details with us here including a contact number and your fundraising event along with how many vouchers you would like and we will post them out to you. So don’t forget to share this page with anyone else who is fundraising and help that charity or special project to raise essential funds.We will also include our tips on how to use them at the event. Charities of all sizes, Church groups, Schools. Auctions and Charity Balls, Fetes, Playgroups and Special events. 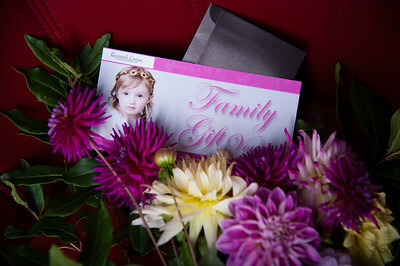 We have portrait Experience Gift vouchers waiting for that special person in you life. Its a gift that will be Truly treasured long after the experience has finished and has the power to trigger happy memories for generations to come. Lots of ways for you to show the ones you love how much you care very few can last generations like a portrait can! Our Family Portraits are truly a gift and memory to cherish. Buy now for £20 (usually £175), this includes a beautifully framed portrait of the family. 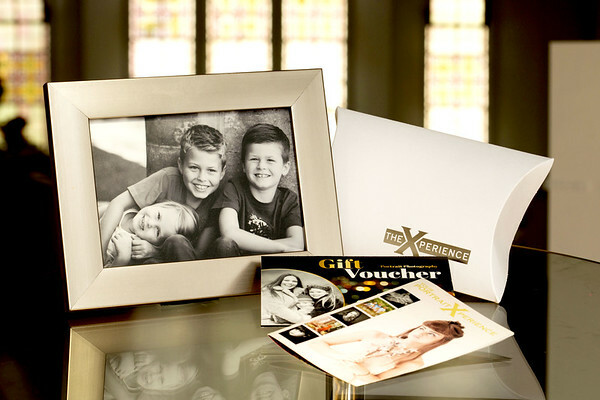 The portrait Xperience are custom designed and come with just the right amount of chaos and love! Each session involves a variety of look to suit your clothing, helping bring out your natural characters and styles. Play with young children is essential but with grown up kids, including some adults a sprinkle of cool is needed. You can be assured that you & your family are in expert hands. As professional photographers we take every care to ensure you that your Xperience with us is the very best, making memories that will be shared for generations to come. Please let us know if you are buying this Session Voucher as a gift, as we will need the recipients contact details as well as when to contact them. Please note that only one of these special discounted session can be used in any 12 month period.